Owning beach real estate has and will always be a smart financial investment but what are the advantages of investing in property by the beach and why should you consider it? There are a lot of reasons to buy a house by the sea but before you take the plunge, however, and spend your hard earned cash, we recommend you first do your homework. While the pros to investing in property by the beach are vast, there are a few cons which are easy to overlook when the property bug bites. In most cases, investing in a beach property means you won’t be living there all year round which raises issues about maintenance and upkeep, as well as high insurance rates, property management, and various other costs. Sea Pines Real Estate offers buyers the very best in beach real estate from condos to villas and everything in between. The wide range of sporting facilities, restaurants and entertainment for the whole family, combined with the natural beauty of the beaches and preserved forest areas are only a few of the reasons for why Sea Pines Plantation is a popular tourist destination. Beachside properties generally have a higher market value. What this means for you, especially if you are buying the property with a view to investing, is a good return on your investment and the opportunity for you to ask higher rental rates. In the long term, whether you choose to retire in it or sell it, owning beach real estate is one way to get your money working for you. One of the advantages to owning a beachside property is the opportunity to rent it out during holidays and peak seasons. Most property investors agree that this is an excellent way of paying off your dream house. It seems like it is no longer just millennials that are after experiences rather than material things. People are choosing to buy homes that offer more than just a roof over their head and are ditching the suburbs for the sand dunes. A beachside property is a perfect location to raise healthy, happy and well-balanced children. There is something to be said about spending time near the ocean or on a beach. From the fresh sea air and the wide open spaces to the views and time spent outside, it’s no coincidence we choose beach holidays. Living near or on water, improve our quality of life, which is an investment in itself. The earth’s surface is 70% water, and most of that is ocean so it is safe to assume water isn’t scarce. However, waterfront land is. It isn’t a difficult equation – supply is limited but the demand is always there, therefore land close to or on the water’s edge is highly desirable. This is one of the main reasons beachside property remains a smart investment option. It might not be one of the most obvious advantages to investing in beachside property, but being surrounded by affluent people offers ongoing networking opportunities. It is a case of not what you know but rather who you know. While there are people who prefer to keep their second home for their own personal use, there are those who choose to rent it out. Although it can get complicated with all the rules and regulations, you can use your beachside property for tax deductions. A definite advantage to owning a beachside property is the constant flow of holidaymakers and tourists. Houses bought as an investment are often in locations people like to visit, especially by the coast, and are often unoccupied at some point in the year. This is the perfect opportunity to do a home exchange with your affluent neighbors who own property in different areas. 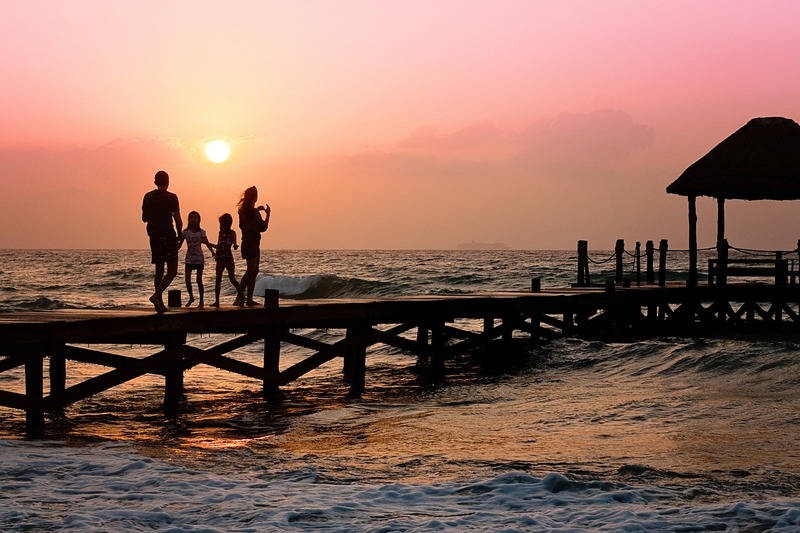 Over time, a beachside property will save money, especially when it comes to family holidays. Instead of paying for accommodation at hotels and resorts, your family will be able to stay at their own home unless of course it is being rented out. Owning property on Sea Pines Plantation means you are close to all the local amenities including hospitals, restaurants, shopping malls, sporting facilities, and beaches. A lot of people invest in a beachside home with a view to moving in once they reach retirement. The advantage with this is owning a home in a sought after location that has paid for itself over the years. 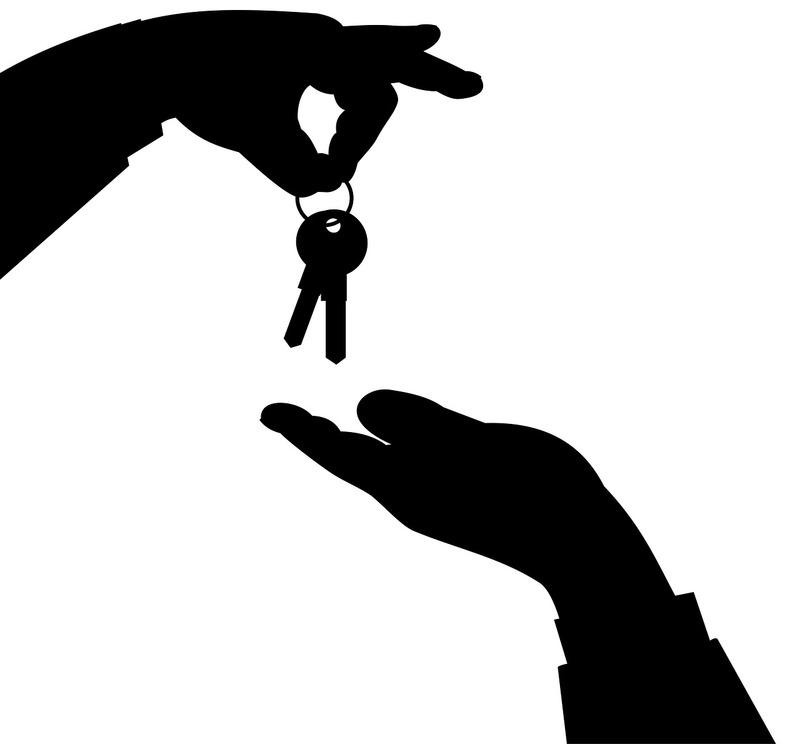 If relocating isn’t an option in later years there is always the possibility of selling it. A beachside home is a great investment for your children. Whether it’s used as a destination for annual family get-togethers or it is sold down the line, it is the perfect inheritance for future generations. Hilton Head is considered a very safe community and there is always the option of gaining more security living in a gated community. Is it located in an area that is desirable should you want to sell it at a later stage? Is it safe and secure for those times it is unoccupied? Is it close to local amenities? Is it close to the sea and does it have a desirable sea view? It isn’t just about owning beach real estate, it’s about being in the perfect location. The Pattisall Group wants to help you find your dream home along one of the East Coast’s most beautiful shorelines. Contact us today for an investment opportunity of a lifetime.